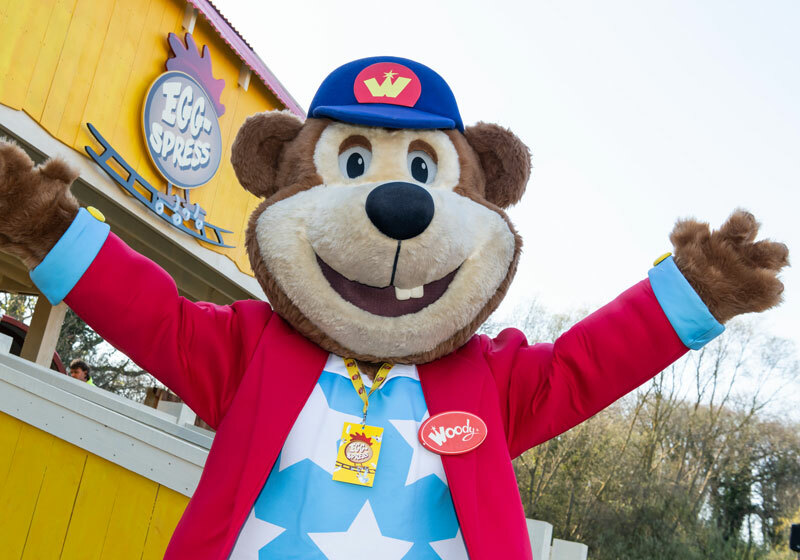 The season has got off to an amazing start with fun lovers from across the country visiting the East of England’s premier theme park attraction. 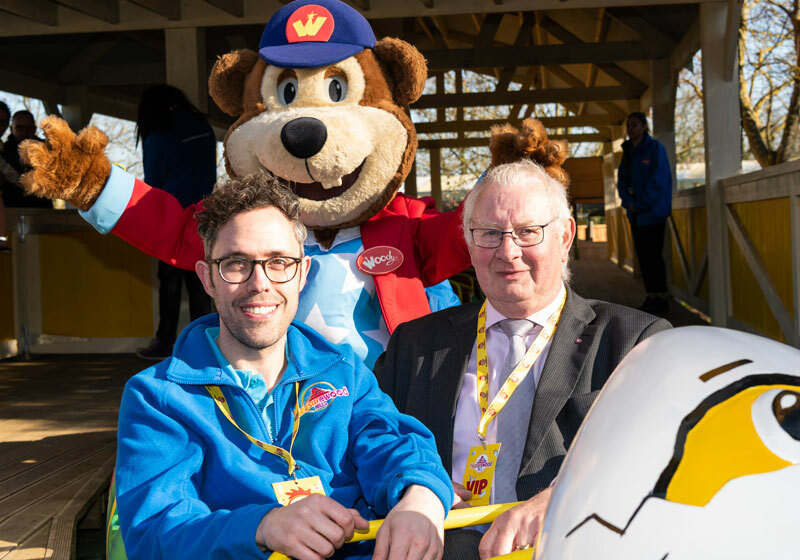 The new addition to the park, the Egg-Spress roller coaster was officially unveiled at an invitation only event and opened by Suffolk County Councillor Tony Goldson, the park management and our favourite cuddly friend, Woody Bear. Businesses, affiliates and regional media were welcomed to celebrate the opening of the new ride and competition winners were invited to be on the maiden ride, making Pleasurewood Hills history. Food was provided by the park at the all new Rooster’s restaurant, cowboy character entertainment provided by Pandemonium Productions, photography by Departure Lounge and music and MC from Sundown festival host and Mantra resident DJ, Gary Sulter. Replacing the iconic Rattlesnake that closed in 2017, the barn themed Egg-Spress has been very well received, with the park’s newly appointed General Manager Ricky Lark describing it as a much loved “attraction that the whole family can enjoy together”. 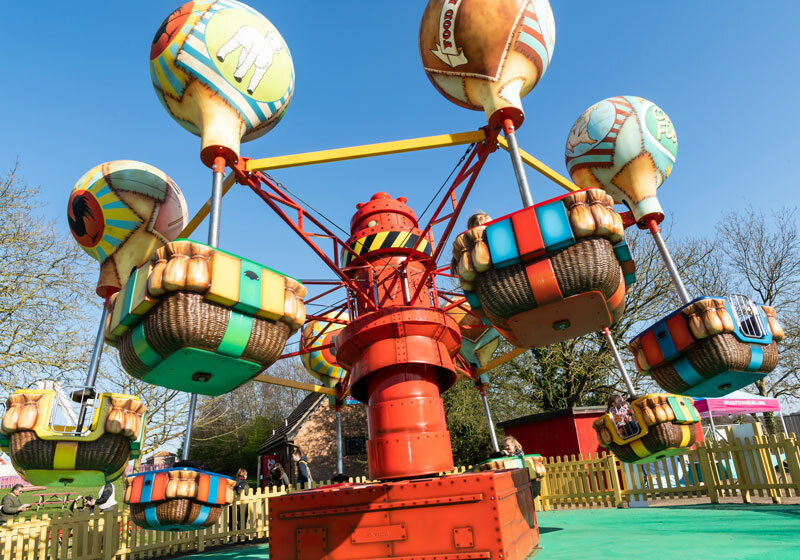 The park officially opened on Saturday 6th April will families, groups and friends enjoying the dizzying heights of Fireball and the Jolly Roger and the thrills of Wipeout and all the amazing shows here on the park. The sea lion and parrot show shave been loved by many families already with months of fun to come. The team at Pleasurewood Hills would like to thank all who attending the VIP opening of the Egg-Spress, including Blackwell Print, Bloomfield Marquees, Celador, Easton Farm Park, Lowestoft Town FC, Sealife, Hussey Knights plus many more and our 2019 designated charities E.A.C.H East Anglia’s Children’s Hospices and Pathways Care Farm.